Android is best known for that operating system that makes mobile devices run. Developed by Google and based on the Linux platform it is not only present in smartphones but other devices as well such as televisions, cars, and wrist watches among others. It has become quite popular because its source code is open source which means that any device manufacturer can easily use it. If you are one of the millions of people who owns an Android smartphone then chances are you have downloaded several apps on your phone. 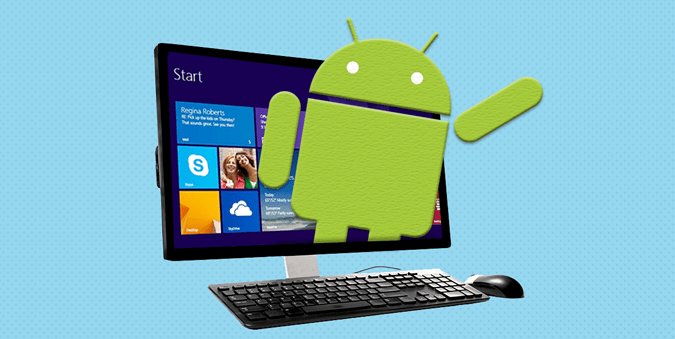 While these apps are designed to run on the Android platform there is also a way for them to be installed in your computer. Now, why would you want to use Android apps on your computer? If you love to tinker around with stuff just to check if it can be done then you will want to try this out. Then there’s also the reason of creating a different gaming account. Take for instance Clash of Clans. You can only have one instance of this app running in your phone. If you can run another instance of this game in your computer then you will now have two accounts making it easier for you to donate troops between the two accounts. Right now I can recommend two ways to run Android apps on your computer which I have personally tested to work well. 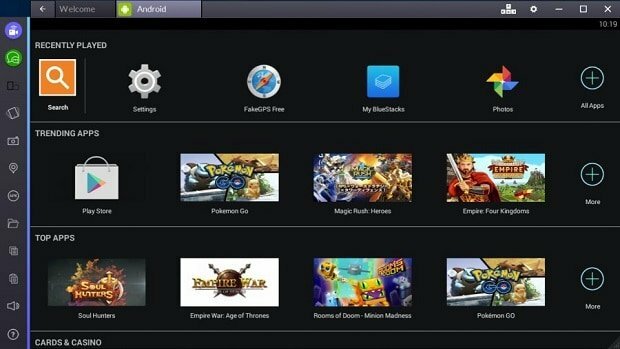 BlueStacks is currently the most popular way to run Android apps on your computer. It is a software which you download and install in your computer. Once it has been installed you run it within the Windows environment. There are several pre-installed apps ready for use as well as access to the Google Play Store so that you can download more apps. Your computer must meet the requirements listed below to run this software. Your computer must have 4GB of disk space available for storing Android apps / games and their data. I’ve tried this on a fifth generation Core i5 laptop with 12GB of RAM and was amazed at how well it runs. There are however instances when certain Android apps freeze for a moment when using them probably due to compatibility issues. The only downside to this software is that if you don’t pay $2 a month then you will have to download random Android apps. This is what I am using to run Android apps in my computer right now. It’s free to use and it is pretty fast. Nox is free of charge. If you aren’t an Android user then this is the best way to experience some of the Android games and apps in your computer without spending a penny. It can run a wide range of apps and games. Gamers will love the fact that this software supports gamepads and controllers. 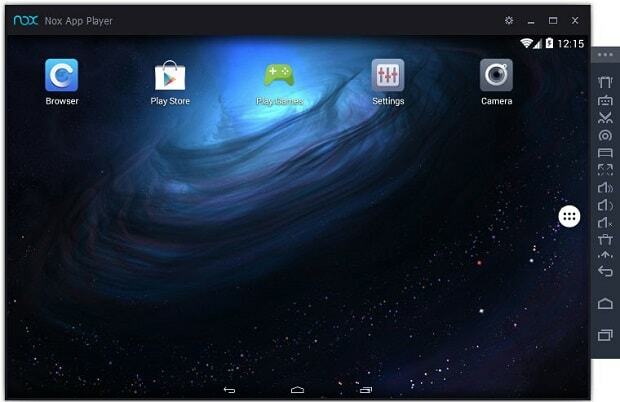 Now you can play your favorite Android games on a big screen using a controller. If you are interested to try out Nox then head out over to https://www.bignox.com/. For more tips or PC related assistance feel free to contact us using this form.